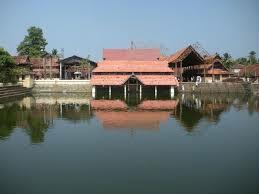 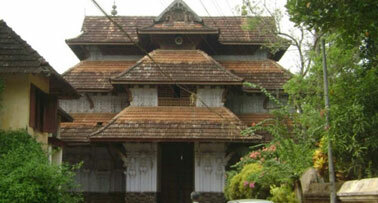 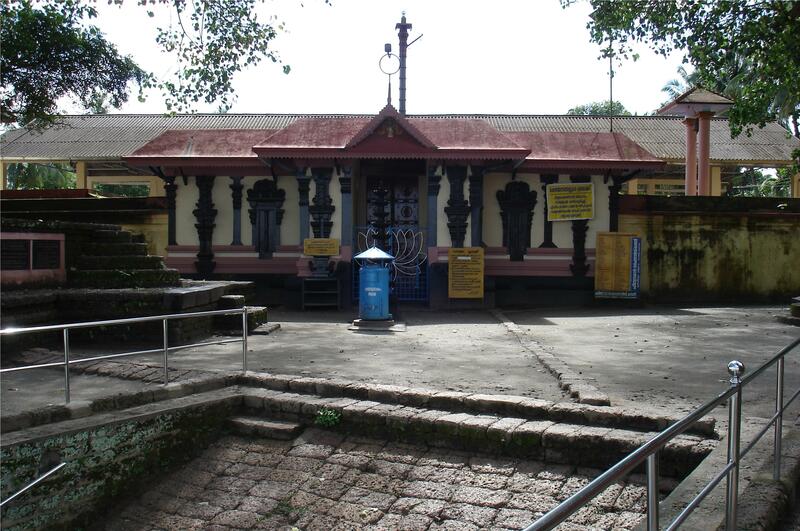 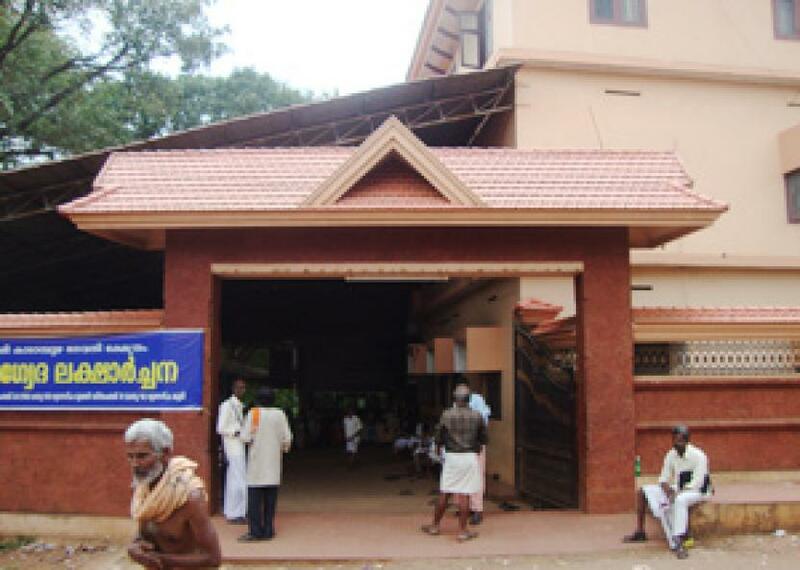 Shree Rama Temple is Hindu temple situated in Triprayar in Thrissur district of Kerala state in India. 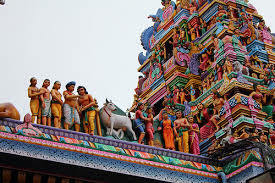 The deity is Shree Rama and with four arms with bearing a conch, a disc, a bow and a garland. 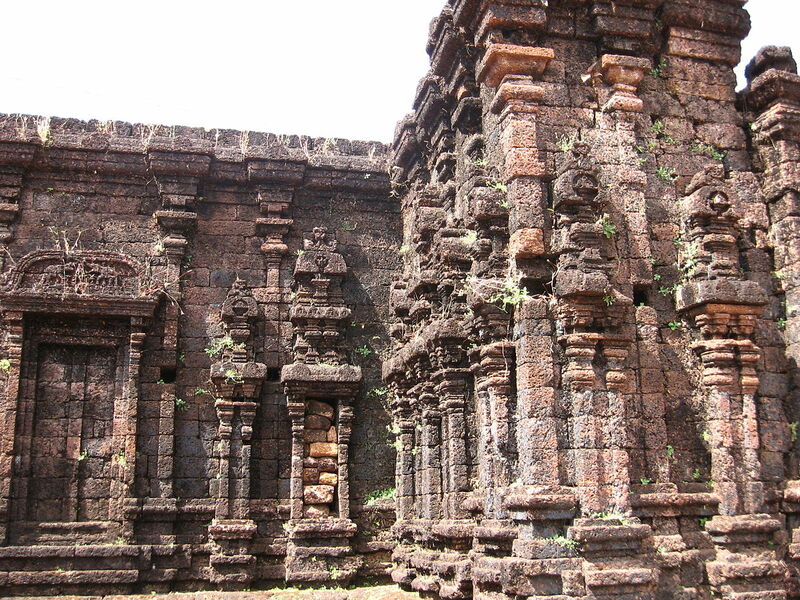 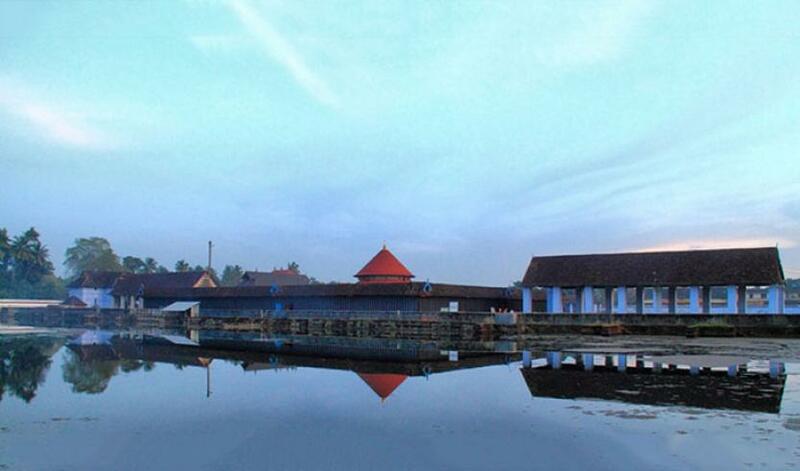 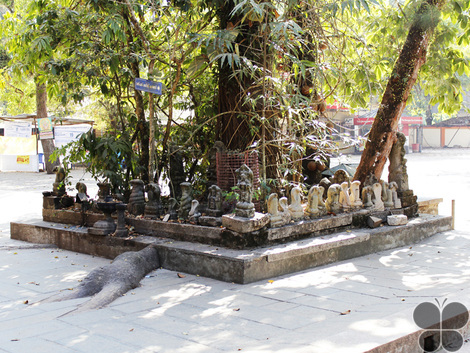 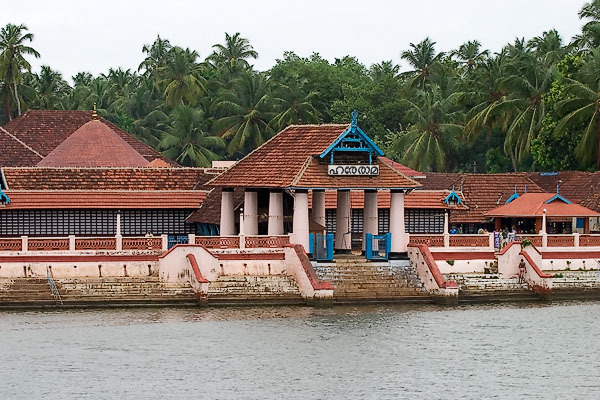 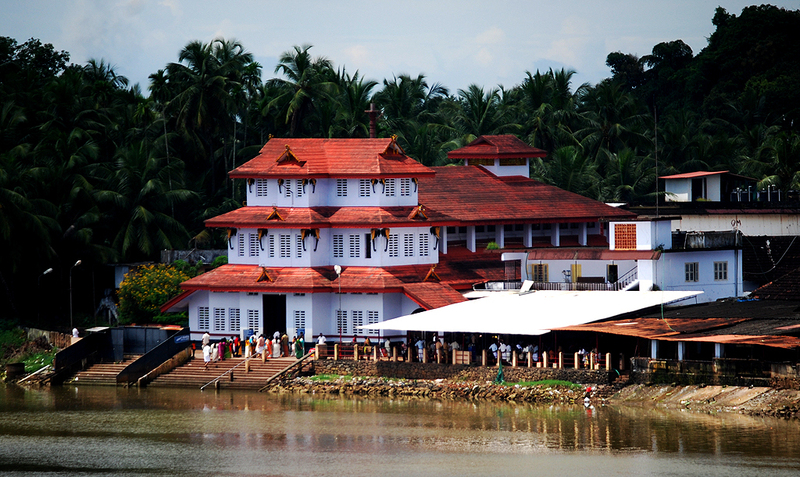 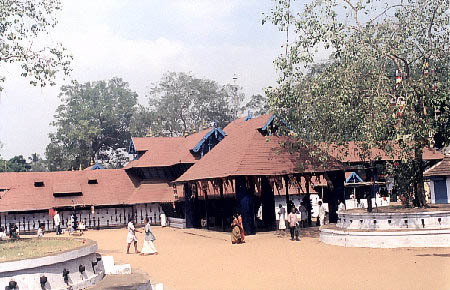 The temple is situated on the bank of river Theevra. 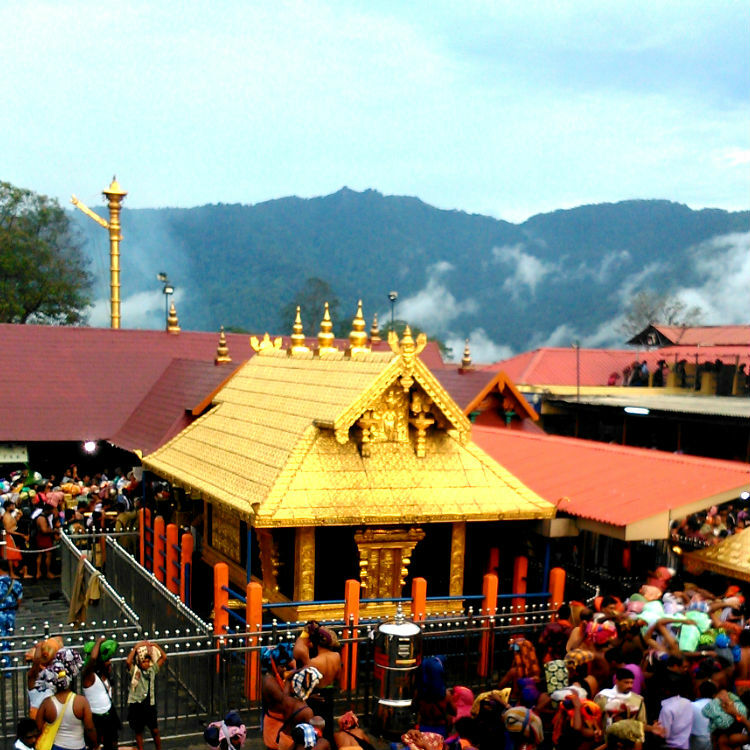 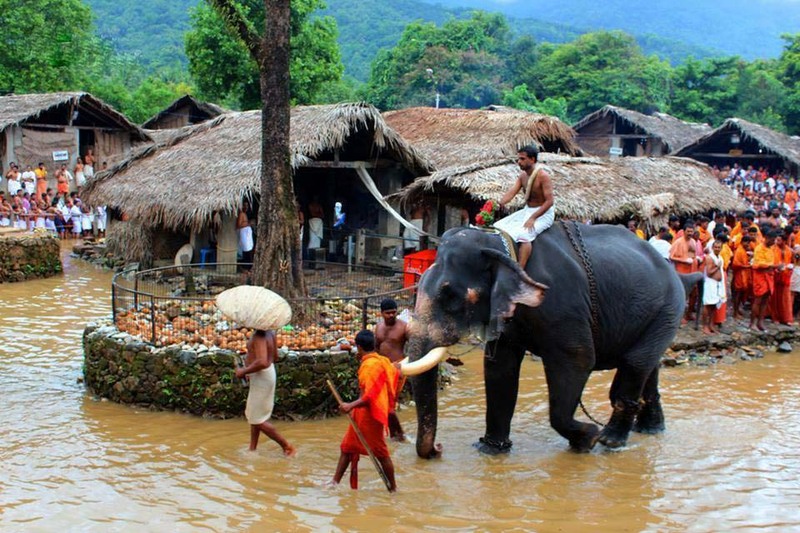 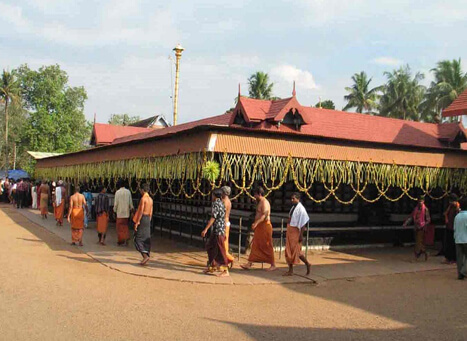 The Temple deity is the presiding deity of Arattupuzha Pooram. 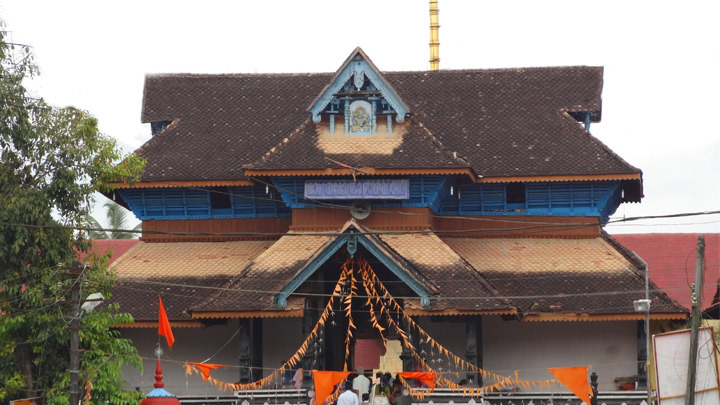 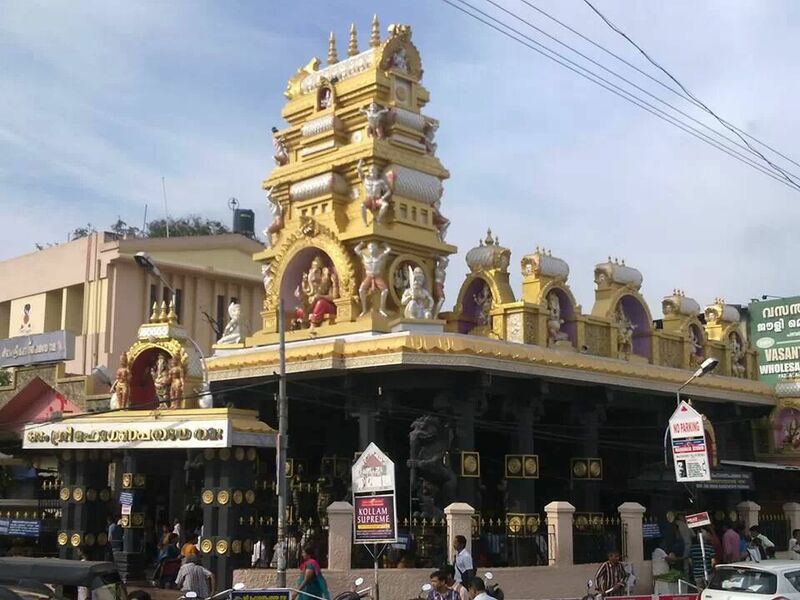 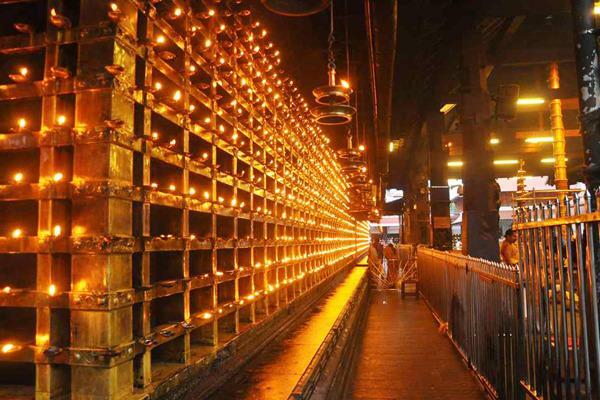 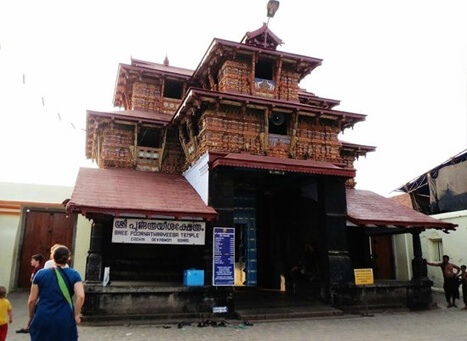 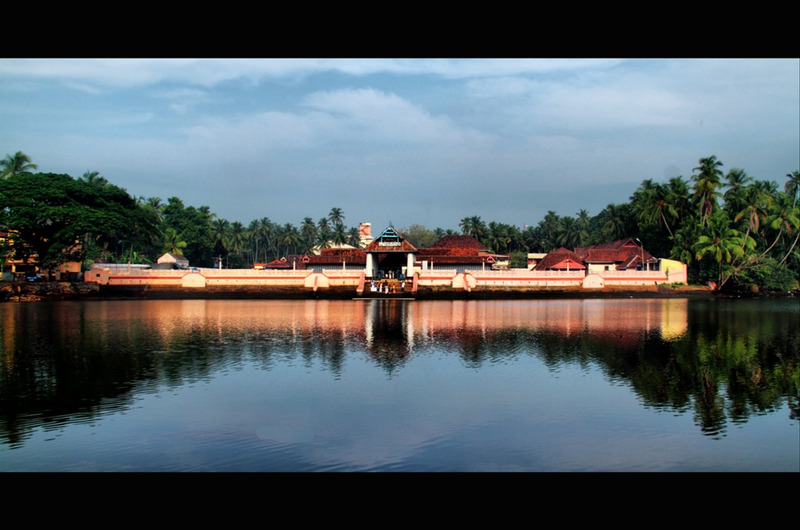 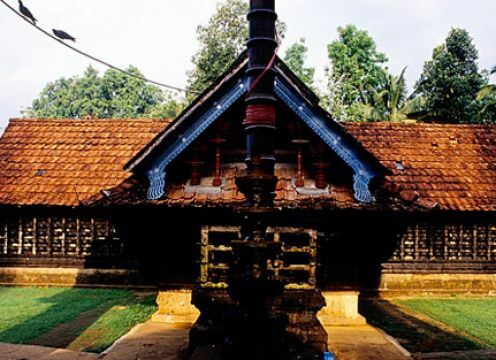 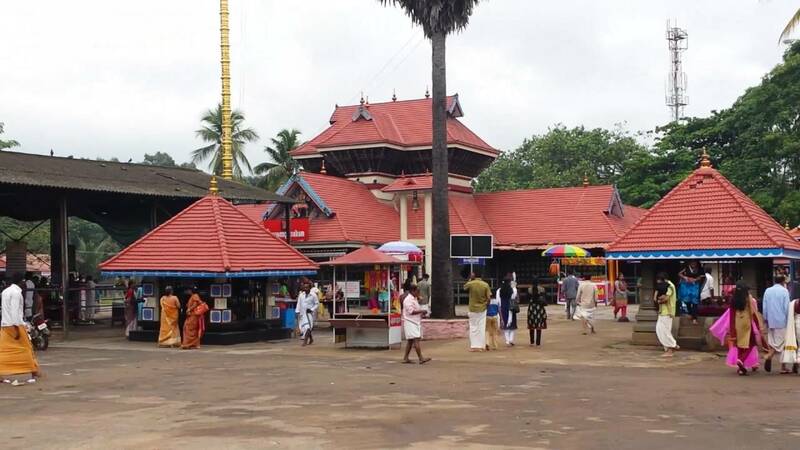 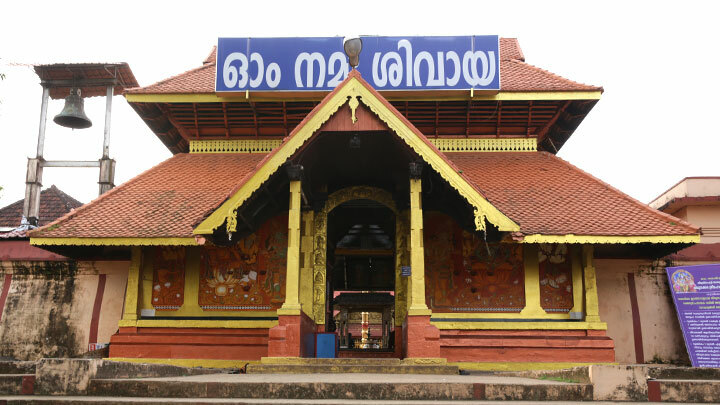 Triprayar temple used to be owned & administered by the 3 famous namboodiri families namely cheloor Mana janappilly Mana & Punnappilly Mana before it was handed over to the Cochin Devaswom Board. 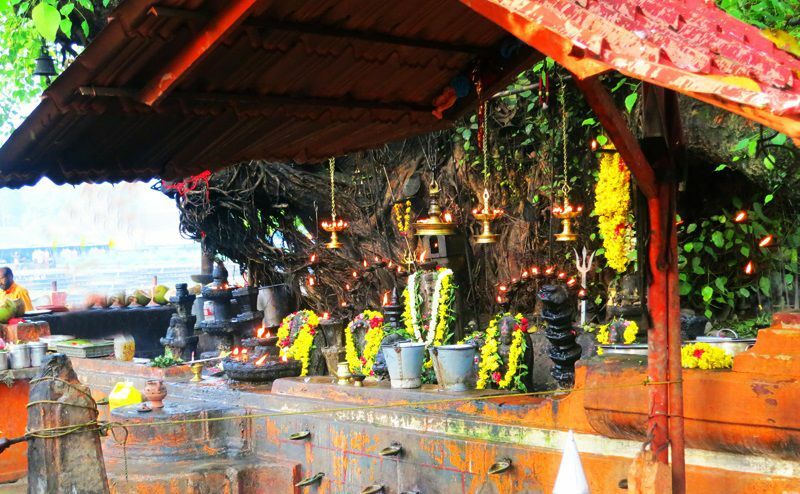 Still, the heads of these three families serve as the Ooralans of the temple and takes part in the rituals & festivals in accordance with the customs.